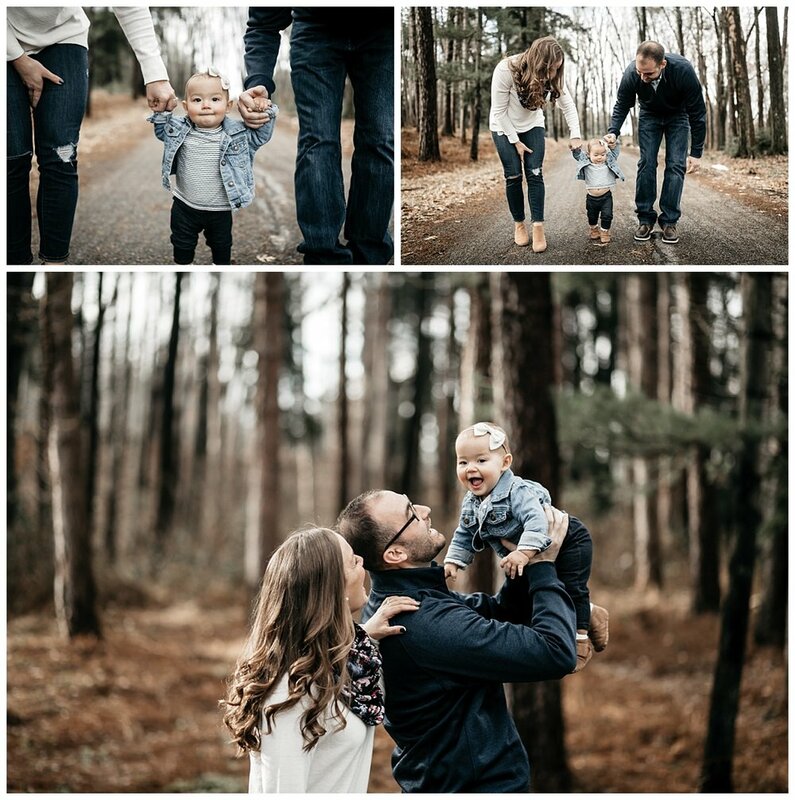 Loved getting to photograph this sweet family in Grove City, PA. Kinsley was all smiles! It’s hard not to feel happy when you see her smiley face! 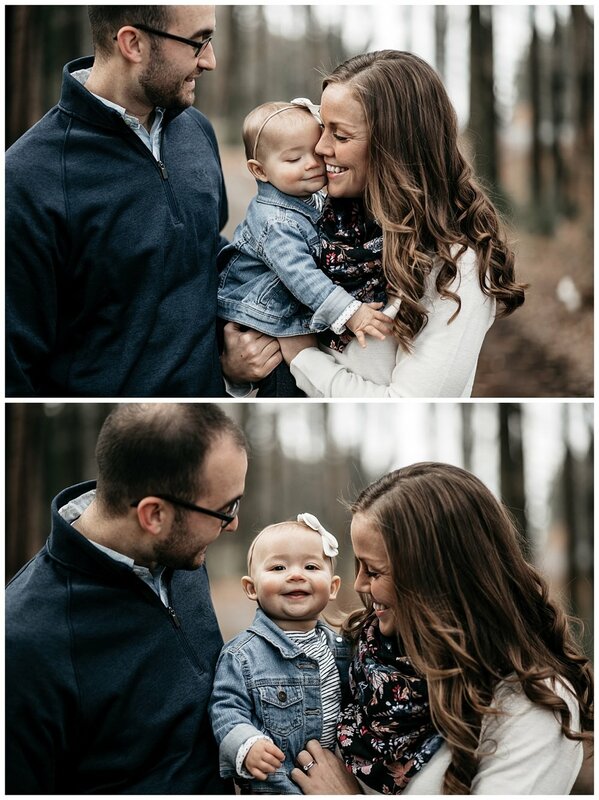 This fam is seriously adorable. You will love these pics!